Innoneur - Advancing your future. See what we could do for you. Checkout few of our recent works. On a mission to help you thrive in this age of modern tech. Our vision is to advance the life of every person using technology. Our internal business policy aims at maximising efficiency; to consistently provide quality output and performance, to quell miscommunications and upsets. With a collective experience of more than 60 years, our star team is up for any challenge you can throw at us and be assured to get an innovative solution to it. Our success in exceeding our customers' expectations has helped us build long lasting relationships with them - from different geographic locations. 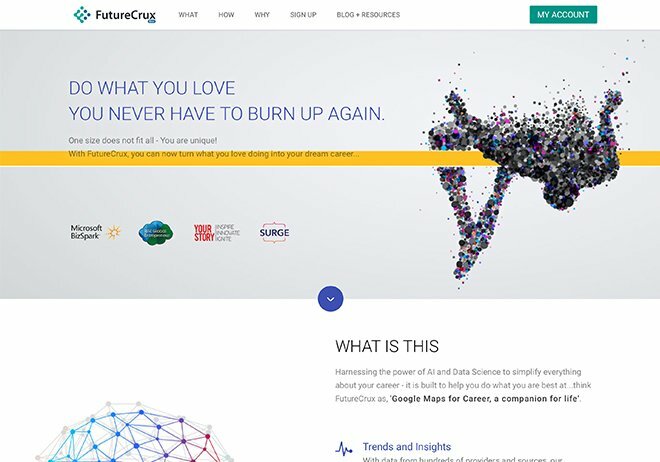 FutureCrux is a reimagined approach to a happy career and top-notch hiring. An ecosystem driven by Machine Learning & Data Science. Founded by an Oracle alumnus; we at Innoneur love solving problems and are on a constant look out for new challenges. Design must reflect the practical and aesthetic in business but above all - good design must primarily serve people. We take pride in all of our work we have done so far. Below are a few selected works to showcase our capabilities. Integration of different components developed by various teams, into a software that would go into vehicle's dashboard. 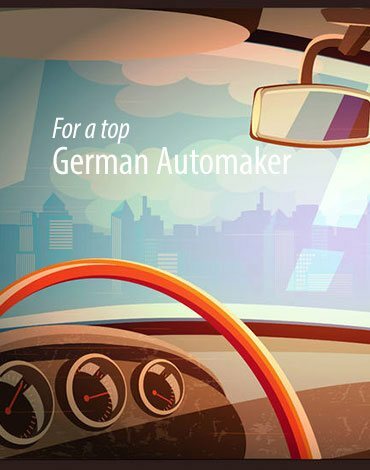 For a top German Automaker in collaboration with other firms. 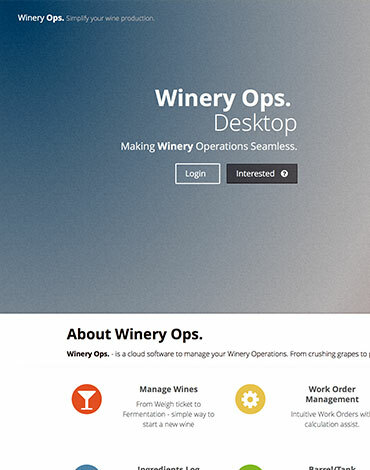 It is a cloud software to manage your Winery Operations. 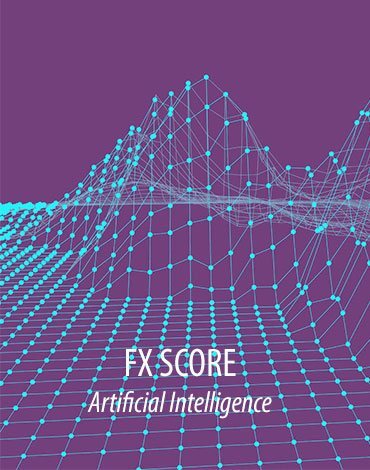 From crushing grapes to Reports, it has Management of Wines, Work Order, Clients, Barrel/Tank, Ingredients Log, etc..
FX Score is an intelligent predicting algorithm which scores a compatibility match between a job seeker and prospective employer. The higher the score, the better the match. To bring the intelligent connected platforms (connected vehicle) that provide safety, security, infotainment, and advanced vehicle management to the vehicle's owner. 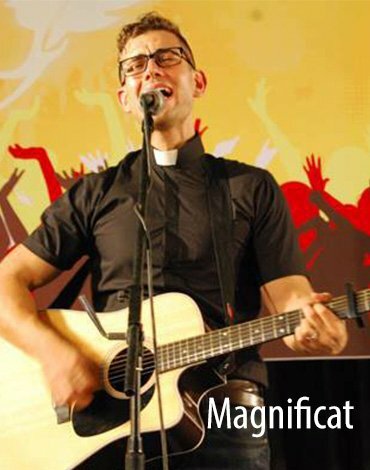 Magnificat is a monthly event that is organised in Bangalore and Chennai. It is organised by the youth-wing at DRCM. 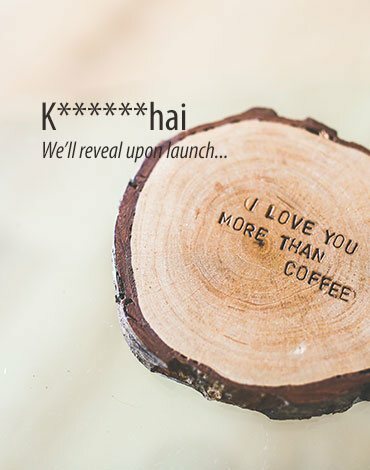 This project was mainly focused on managing online presence. We’re passionate about simplifying technology and taking on new challenges with every project we do. It is not just an web app, but a gateway for users to experience your product ideas and services. It's paramount to provide the same experience across devices of any screen size. Benefits of progressive web apps (PWA)? According to Wikipedia, a Web App“is an application that is accessed via a web browser over a network such as the Internet.” A web application is not a website, in that it provides functionality and interactivity while a website is informational. Progressive Web App (PWA) is a web app that can take advantage of many of the features native applications have enjoyed but having consistently the same experience across browsers and operating systems. Some of the characteristics are: Progressive - Work for every user, regardless of browser choice because they’re built with progressive enhancement as a core tenet. Responsive - Fit any form factor: desktop, mobile, tablet, or forms yet to emerge; Connectivity independent - Service workers allow work offline, or on low quality networks; App-like - Feel like an app to the user with app-style interactions and navigation; Fresh - Always up-to-date thanks to the service worker update process; Re-engageable - Make re-engagement easy through features like push notifications, etc. Just like a web app, a mobile app is a gateway for users to experience your product ideas and services. For that reason, our mobile app development approach is unique. How will you benefit from either? There are two kinds of Mobile Apps: Native and Hybrid. Native Apps are the majority of the apps on your hand-held devices and they are build for specific device platform, either iOS or Android (or Windows). It offers the fastest, most reliable and most responsive experience to users and can easily tap into wider device functionality. Hybrid Apps is like a fusion of the Web App's and Native App's capabilities, to help build Cross-Platform Apps that can be compiled to run on any chosen platform, either iOS or Android (or Windows). While performance is probably the biggest disadvantage of hybrid apps, you could save time and money, and yet being able to scale across platforms faster. Artificial intelligence is already part of our everyday lives. At Innoneur, we pride ourselves by finding real world business value from AI solutions and we could help you too. Machine learning is an application of artificial intelligence (AI) that provides systems the ability to automatically learn and improve from experience without being explicitly programmed. 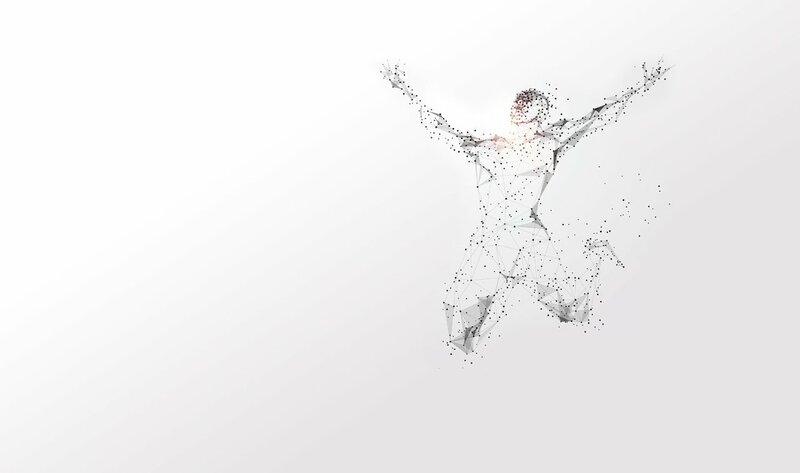 Machine learning focuses on the development of computer algorithm that can access data and use it learn for themselves.The use-cases of modern data science are almost endless. It can be used to predict financial behaviour, profile individuals, detect objects and emotions and so much more. Deep learning on the other hand, is a subset of machine learning. Deep learning (artificial neural networks) are a set of algorithms that have set new records in accuracy for many important problems, such as image recognition, sound recognition, recommender systems, etc. 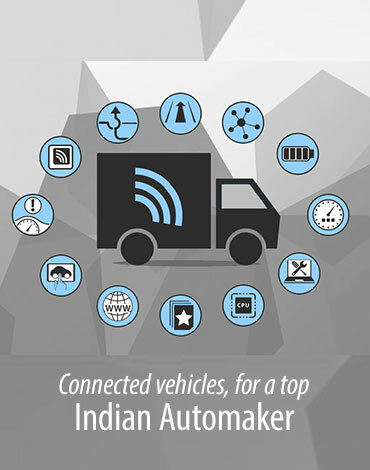 IoT applications span numerous verticals, including automotive, telco, energy and more. Let us know what is the challenge you're looking to solve using Internet-of-Things. An IoT system has four components (or three based on how you look at it) - sensors or devices, connectivity to the cloud, data processing algorithm, and a user interface to view the processed data. So, the sensors or devices sends the sensor data to the cloud through some kind of connectivity. Once the data is stored in the cloud, a software then processes it based on the business requirement. This is then used to perform an action automatically, or it could be based on the input from a user. Sometime, it could also be controlling or communicating with other sensors based on the precessed data to perform some action. VR is immersing people into a completely virtual environment, while AR is creating an overlay of virtual content on a live, direct or indirect view of a physical, real-world. Is AR / VR ready for real-life applications? In fact, the high pace at which these are evolving has given raise to more acronyms like MR and XR. MR (Mixed Reality) is a mixed of virtual reality and the reality, it creates virtual objects that can interact with the actual environment. XR (eXtended Reality) brings all three Reality (AR, VR, MR) together under one term. There are already a lot of practical applications built to utilise these reality. Some of them are in the areas of education and training, military, navigation, medical to name a few; also purposes like measurements, shopping, etc. We’ll collaborate with you to increase your online conversions, bring home more traffic and generate amazing brand loyalty online for your business, product ideas or services. Is digital marketing a one-time activity? You'll get the answer, if you're told that marketing needs in the digital world are same as in the real-world. But unlike the real-world, for a great Digital Marketing you would be needing a right mix of strategies which could be broadly classified into: Search Engine Optimisation, Search Engine Advertising, Re-marketing and Social Media Marketing. There is no one-size-fits-all approach here. The marketing strategy has to be uniquely strategised (the right mix of strategies) based on your business goals, unique offerings, target audience, etc. So, if you have a lot of competitors, you'll need a strategy which will span over many months to stay relevant to your goal. Great partnership, and valuable asset. Innoneur was instrumental in product push across different platforms. 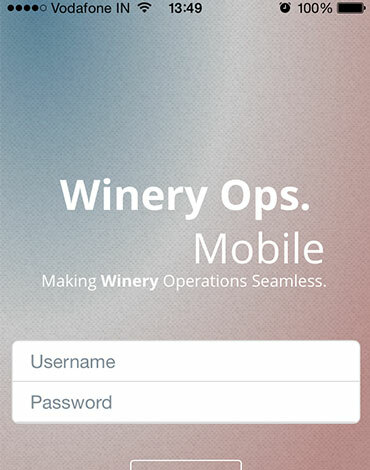 We were wondering about how to translate our web app wire frames to reactive components for our beverage operations software , Innoneur provided the skills to do that on time and budget. Innoneur had great communication and, when needed, they came in with some ideas and strategies to solve any issues." Innoneur is confident and capable team of people, and they run their projects in a fun but professional manner. At Innoneur, we provide the exceptional service we'd want to experience ourselves! Find out more about what we can do for your business. #2, NV Pillai Complex, Peroorkada, Trivandrum Kerala - 695005. Van Nuys, Los Angeles County, California - 91401. © 2014 , Innoneur IT Ventures Pvt. Ltd.